I can help business performance in planning and financial analysis. As a financial analyst, product manager, and manufacturing plant controller in a professional corporate career I have developed skills in strategic planning, budgeting and performance reporting and new business opportunites analysis including mergers and acquisitions. 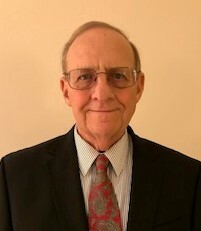 In addition to my professional corporate activities I have also served as an adjunct faculty member at The Pennsylvania State University, Harrisburg and Harrisburg Area Community College, where I taught economics, finance, investments, management, leadership, logistics and human resource management courses. At the conclusion of my corporate career I served as a Visiting Professor at Franklin and Marshall College in Lancaster where I taught accounting and cost accounting for a three year period. National Association of Accountants "Lybrand Broze Medal Award"